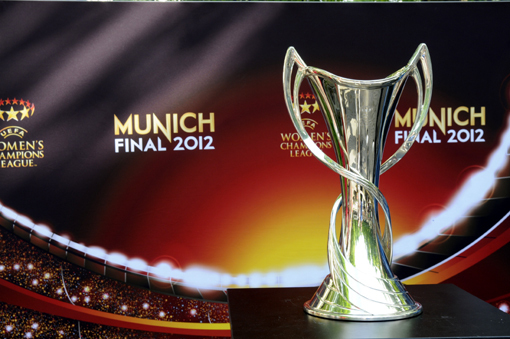 Both finals – men and women – of the Champions League 2012 take place in Munich, on May, 19th and on May, 17th respectively. And from 16th to 19th there will be a big Champions League party for everybody in the Olympic Park. One who with great interest is looking forward to the decision wether the Olympic Wintergames in 2018 will take place in his hometown Munich, is Felix Spiegl. 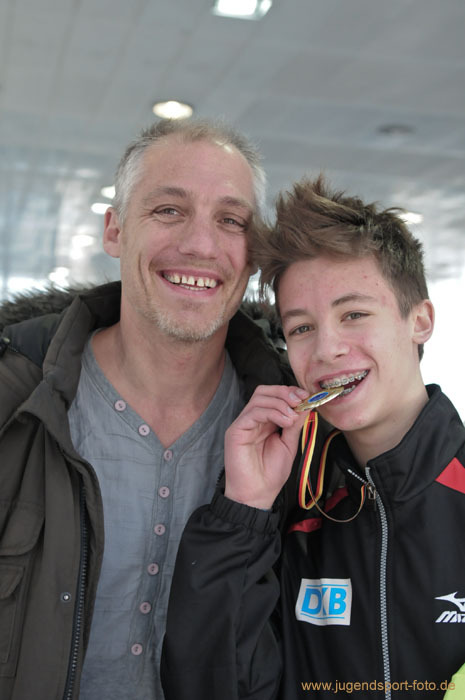 In his sports – shorttrack – the 14 years old made great progress during the last season. In March at the Junior Europa Cup, sort of an inofficial European Championship, where the best skaters from East and West competed, he was on the winners’ podium in all three race distances of his age category C, and overall he attained second place behind the strong Hungarian Alex Varnyú . Three weeks later, at the German Junior Championships, Felix was as successful as you can get, as he won all the the distances 500, 1000 and 1500m to become overall German Junior C Champion in front of his teammates Leon Kaufmann-Ludwig and Markus Graf. Felix knows he has to work even harder in the years to come in order to be one to represent his country at the Olympic Wintergames in 2018, which his objective is. 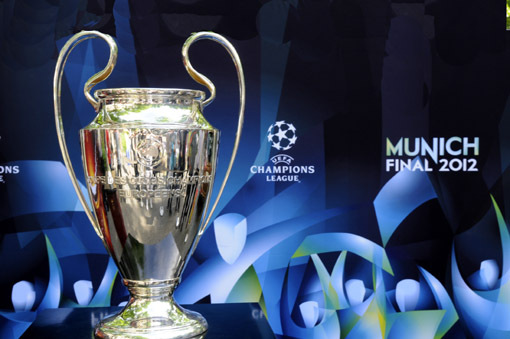 The committee’s decision on coming July, 6th, to choose Munich as the host city would give the young sportsman, as well as the other hopefuls from his club SLIC Munich, a big boost. Besides school and training not much time will be left for hobbies such as tennis, playing the guitar, photography. However the outcome, I’m confident that Felix will retain his pleasant personality. “Buntkicktgut” means “Colourful kicks well”. It’s an initiative – established in 1996 by Ruediger Heid and Memo Arikan – which uses street football (soccer) as means for the integration of immigrant kids. In the meantime its League with 150 teams and more than 1500 participants has become a respected institution that served as example in several countries in Europe. For it’s efforts to promote tolerance, integration, non-violence and self-esteem within the community of young people from different origins and cultures Buntkicktgut has received awards from the German Football Association, from the Lord Mayor of Munich and from the President of the Federal Republic of Germany. The annual highlight is the “International Buntkicktgut Open”. This year it took place in the Olympic Park from May, 21st to 24th . Thirty-six teams from Germany, England, Poland, Serbia, Austria, Switzerland and even two from as far away as China competed for the trophies in four categories. Important was not the victory, but fairplay and the cross-cultural encounter of juveniles from diverse backgrounds. The boys from SpVgg Unterhaching won the regional qualification games in Ottobrunn on April, 25th. They’ll go to Frankfurt on June, 5th to compete for the national title. The winners will take part in the world finals of the Danone Nations Cup in October in Johannisbourg/ Southafrica. There they’ll meet kids from 39 other countries from all over the world.